GM_Creations – Tutorials on Quilling Art,Paper Sculpture and many more things. 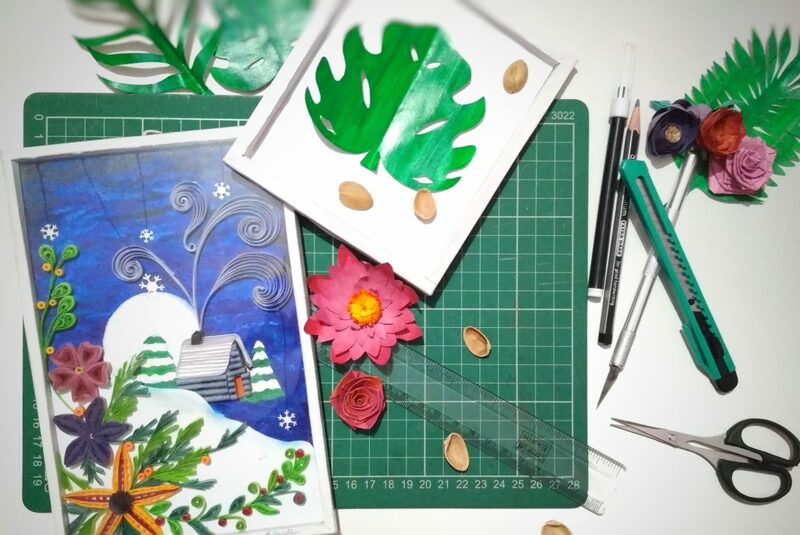 In this blog you will find tutorials on Quilling Art, Paper Cutting, Paper Sculpture, 3D Paper Art, Clay Art. Browse Menu>>Blog section at the top for all posts. Need some help related to any art?? Feel free to Contact Me or simply Follow Me on Social Sites which is mentioned at top. I’ll be happy to help you.